Folk and pop tunes of the 20th century interpreted with an acoustic and/or countrified bent. 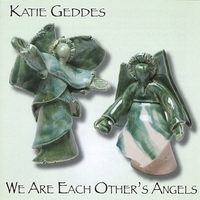 katie geddes voice is beautiful and the male voice singing with her is a perfect match. The music is very good.